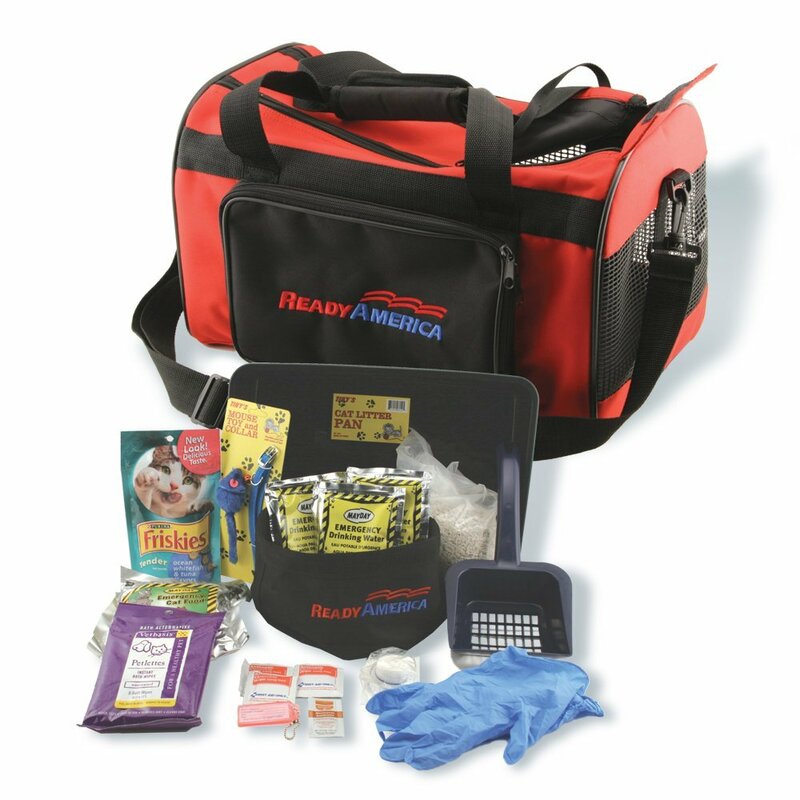 View cart “Small Dog Evacuation Kit” has been added to your cart. Keep your pets in mind and help prepare for a feline evacuation situation with the Cat Evacuation Kit by Ready America — because we all love our pets. Everything you need to sustain your cat for three days. 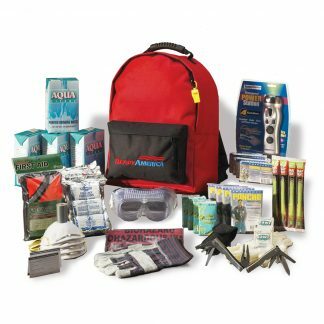 This kit comes with a three-day supply of cat food and water (food and water have a 5-year shelf life). You’ll also get a litter box, a four-pound box of litter, a collapsible travel bowl, pet wipes, a six-piece first aid kit, and a safety collar. This kit also contains a fun ball with bell, and a package of treats to help your furry friend feel more relaxed. This kit comes inside of a soft-sided nylon pet carrier, which has been rated for pets up to 25 pounds. 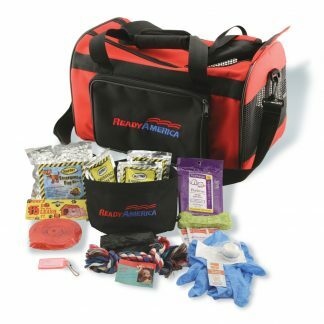 Enjoy the peace of mind you will feel when you are prepared for any emergency with the Cat Evacuation Kit by Ready America.